If you are looking for important city services in Tuscon, you’ve come to the right place. On this page we’re going to list all the most important city services and where they can be found. We’re talking things like water department, parks and recreation, courts, city hall, etc. Let’s start. Tuscon City Hall: City hall is located at the on the Alameda Street, 255 West Alameda Street to be more precise. You can contact the office either by phone (520-791-4213), email or Facebook. Tuscon City Court: after city hall, the next place that people might be looking for is the city court. It’s located at the 103 Alameda Street and the phone number for contacting them is 520-791-3221. Tuscon Mayors office: to get in touch with the mayor you’ll need to visit the Mayors office. It’s located at the city hall, over at 255 West Alameda street, and the phone number is 520-791-4201. Water Department: seeing how sadly there’s a lot of problems with the water infrastructure in Tuscon, we thought we should the Water Department contact info, in case somebody needed their services. It’s located over at 310 West Alameda street and can be reached by phone by dialing 520-791-3242. 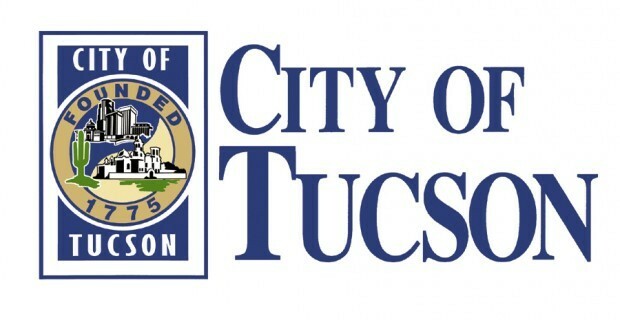 City Planning Department: last but not least, we’ll mention the Tuscon City Planning department. It is located on 201 North Stone Avenue and can be reached at 520-791-4505. That’s it, if you need to know more about the services I suggest you contact the City of Tuscon Department Directory over at TusconAZ.